How SRK was maintained his two Avatars in FAN by the Hollywood make up genius Greg Cannom. The commendable VFX done by Red Chillies VFX team took his look an altogether new level. 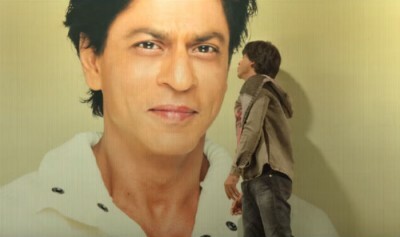 Watch how Shah Rukh Khan became the FAN Gaurav.